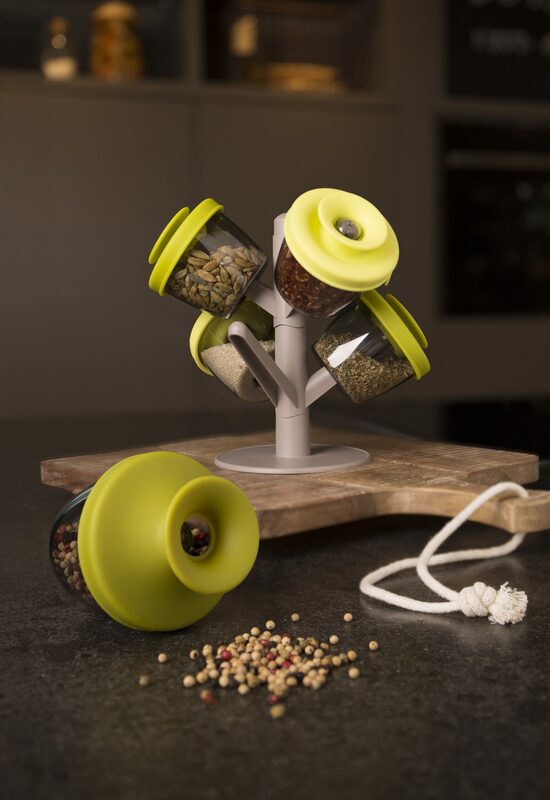 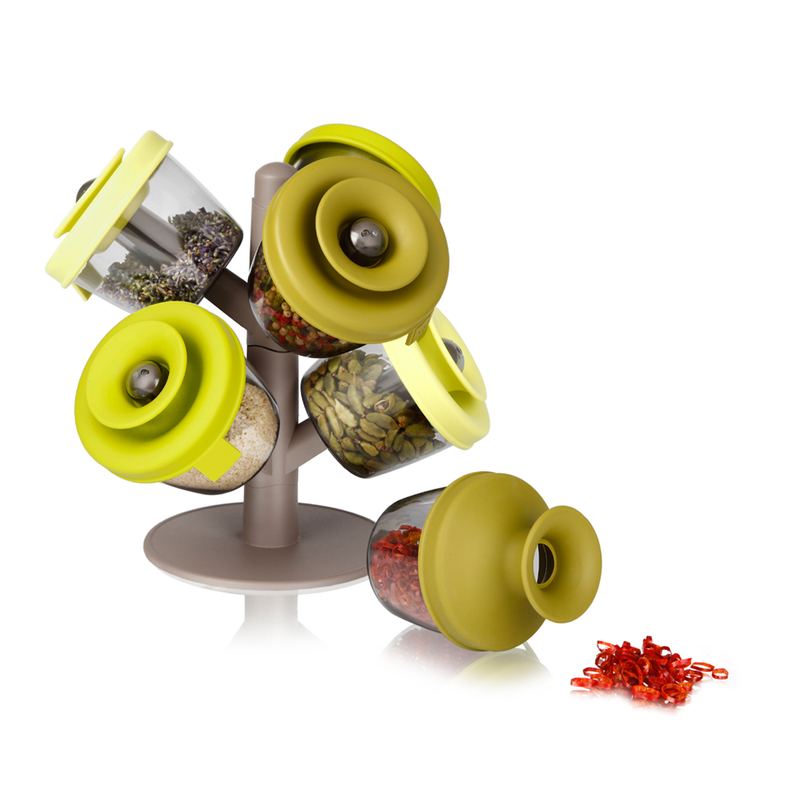 Store your favorite herbs and spices ready for use in the PopSome Herbs & Spices. 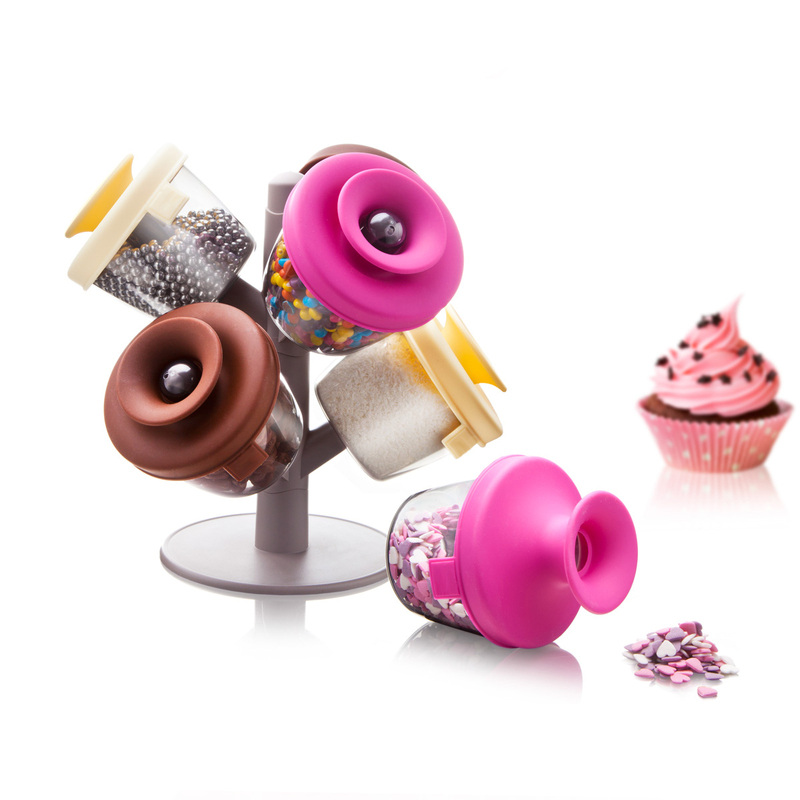 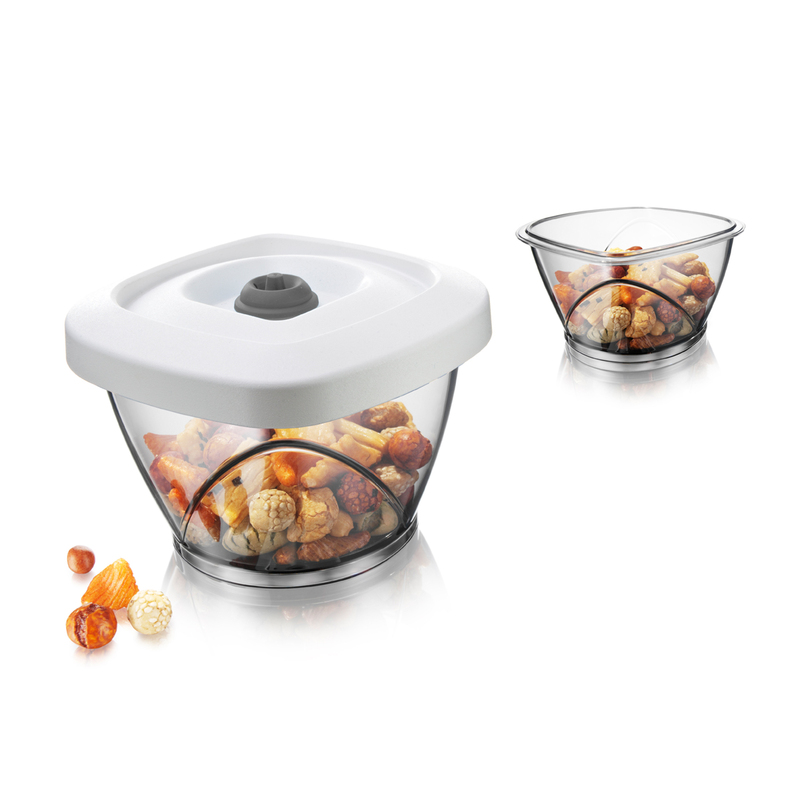 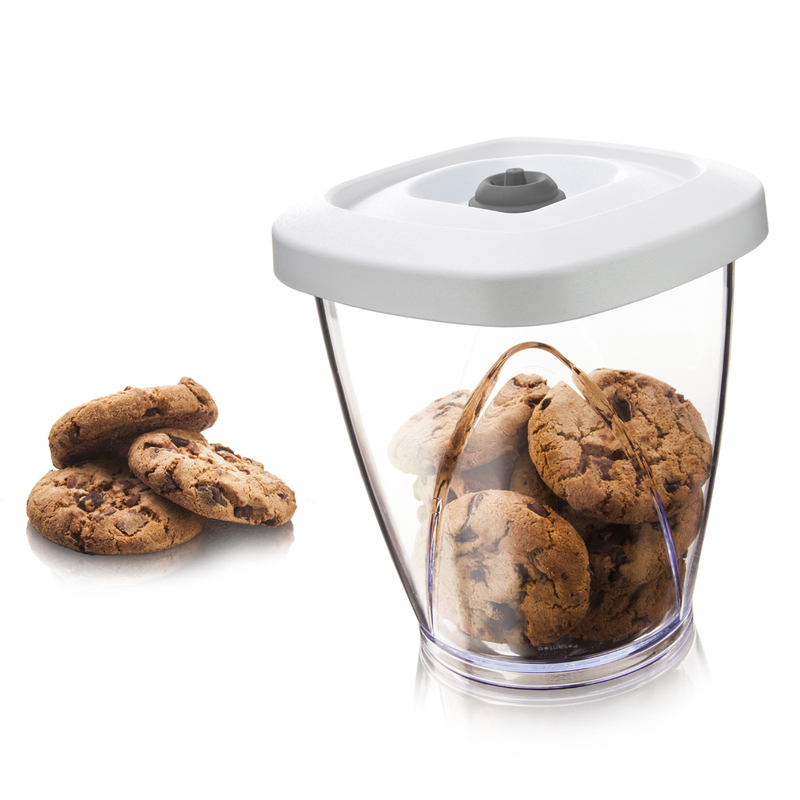 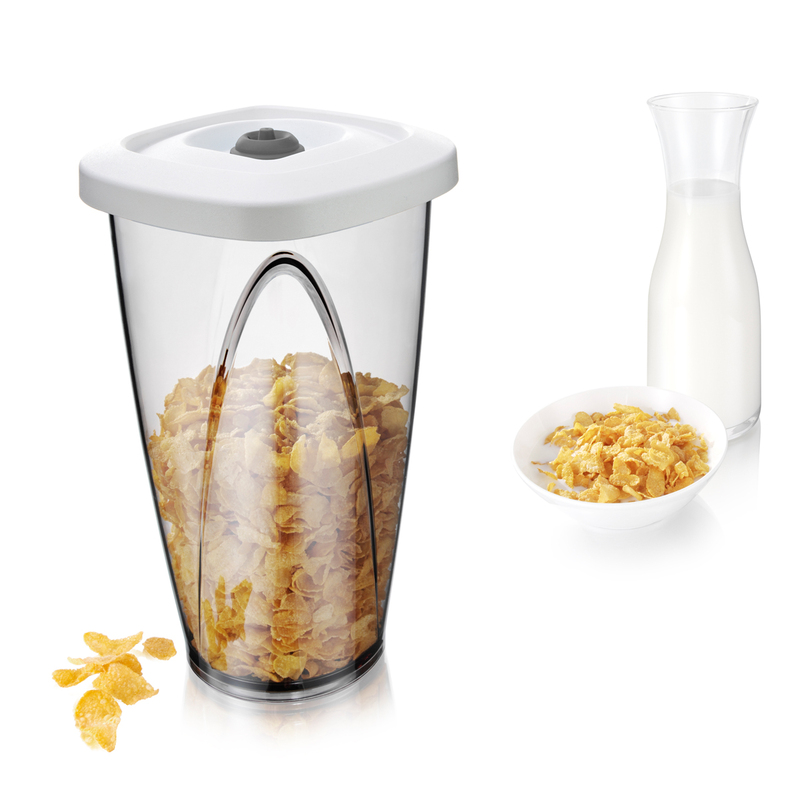 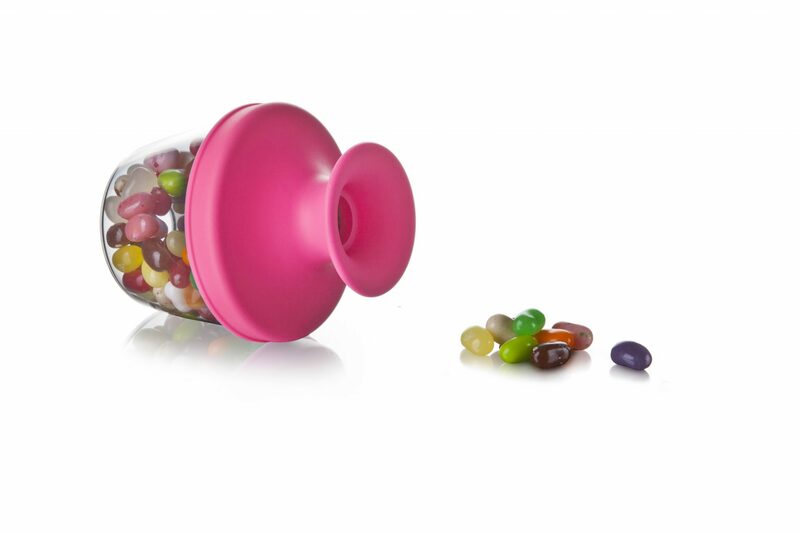 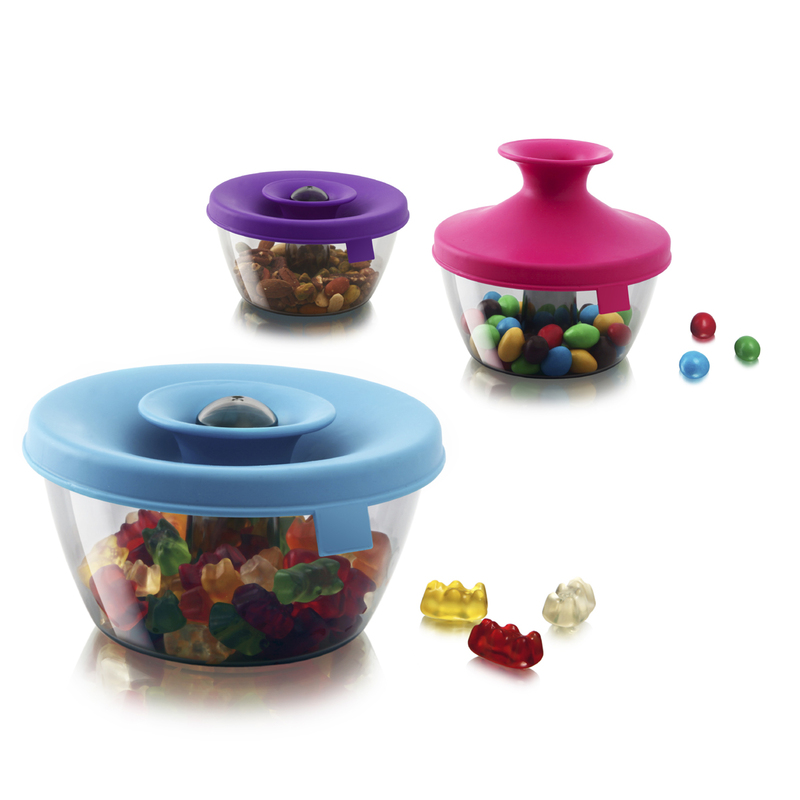 When the lid is “popped” open, you dispense the contents directly onto your hand or the food. 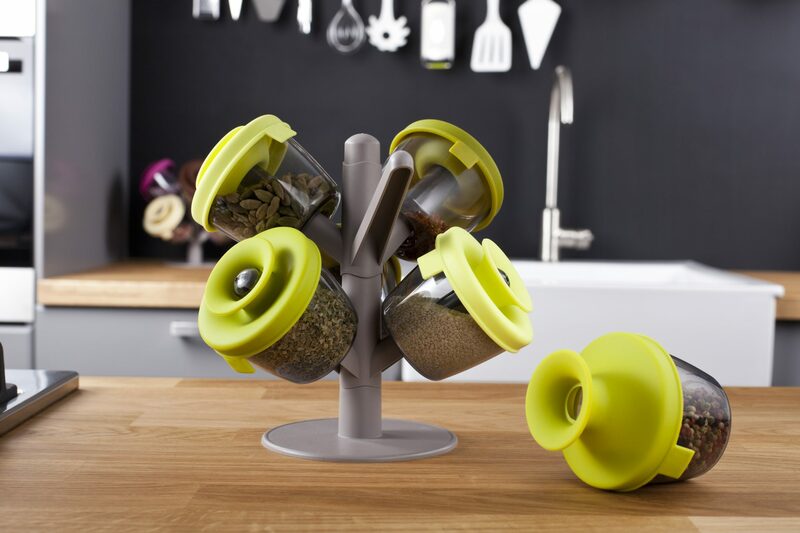 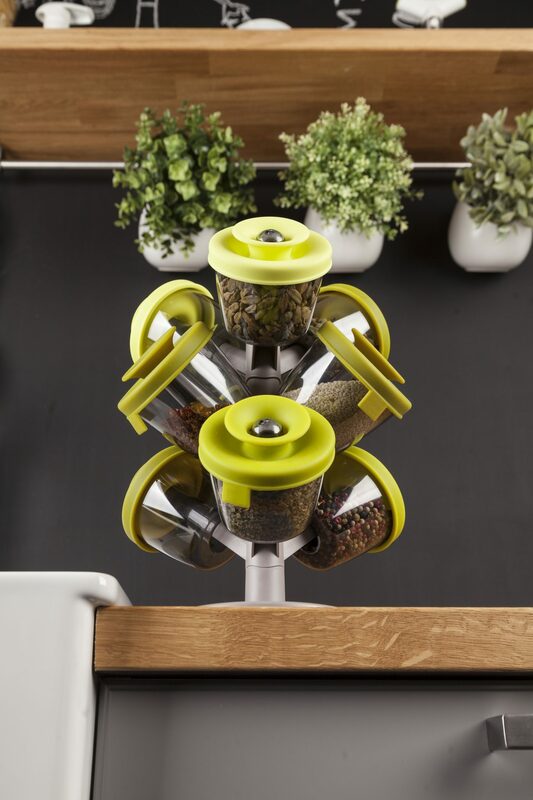 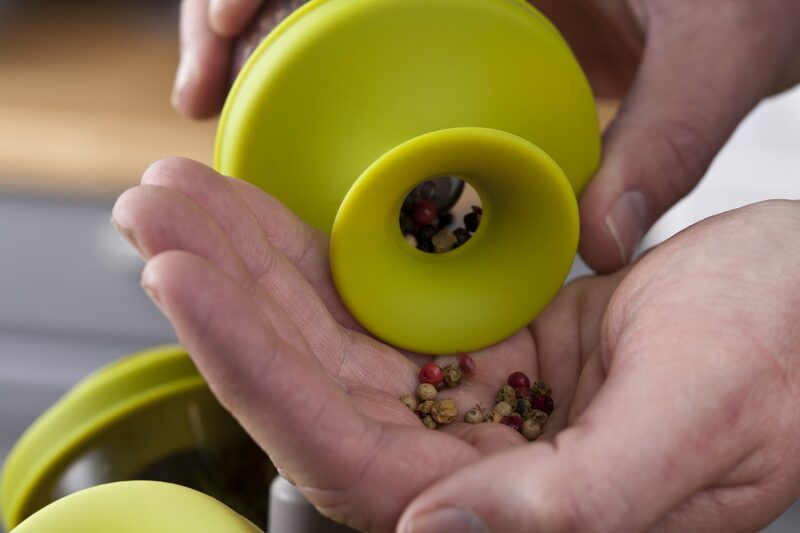 With the patented ‘Oxiloc’ closing mechanism the herbs are stored airtight when the containers are closed.